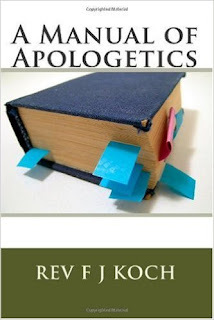 Not for the faint of heart - if you want to take on the intellectual set, Rev Koch's arsenal is exactly what you need. 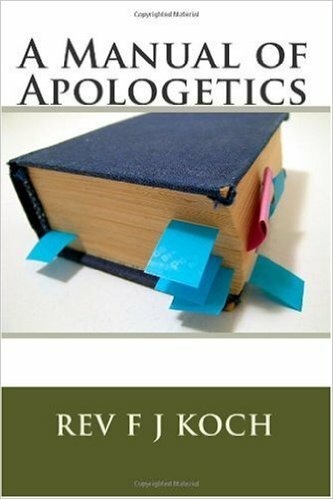 In a short 200+ pages it will be like having the razor-like mind of an academic helping you counter & defeat the uninformed understanding of atheists or those who fail to grasp the proofs of the Church. The arguments are clever & unique.